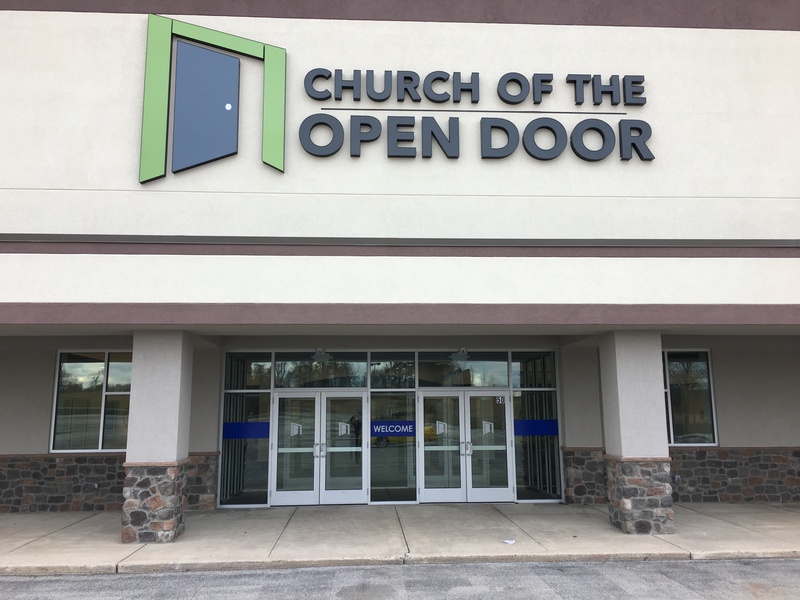 Church of the Open Door exists to ignite a passion for knowing God in all people that through Christ, they may pursue Him with all their being. 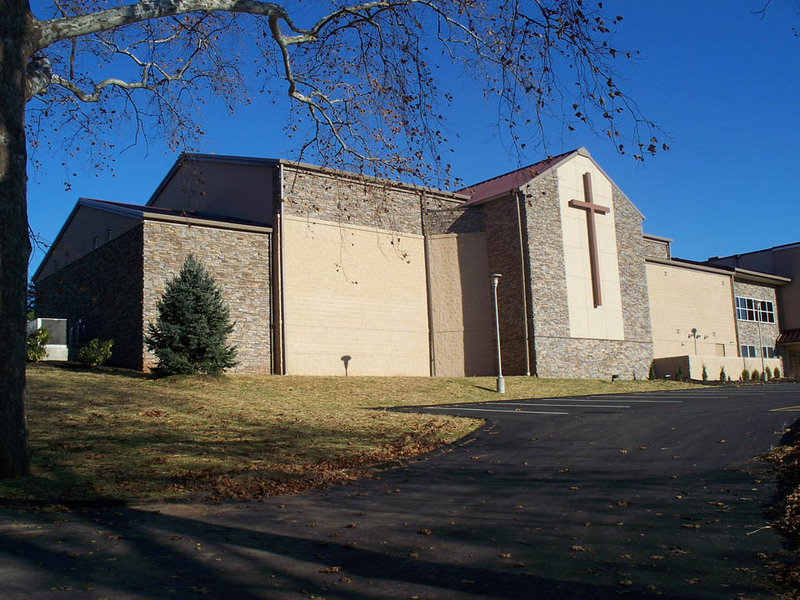 We are one church with two locations - West York and East York. We hope you find our passion for Christ evident from the moment you step onto one of our campuses and experience worship with us. What do you believe about Jesus Christ? Can you defend His reality and resurrection? Could you find evidence of His resurrection that is so compelling that it can turn a skeptical atheist to a passionate follower of Christ?